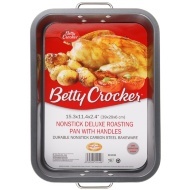 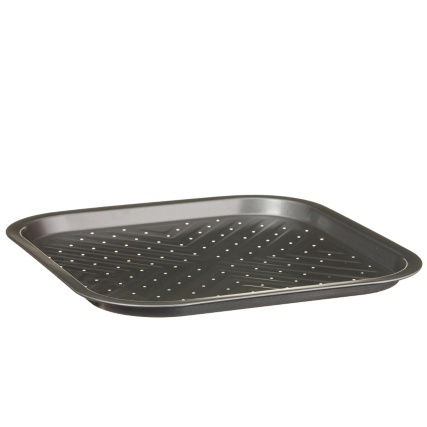 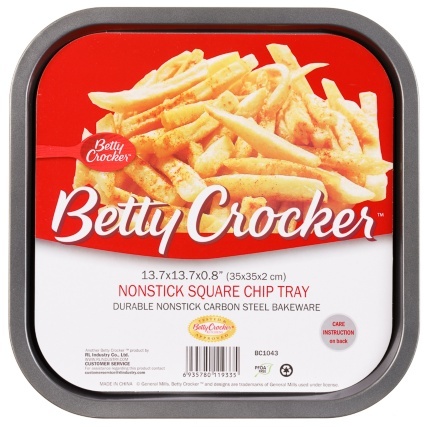 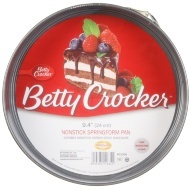 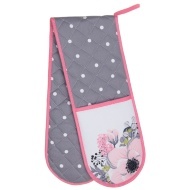 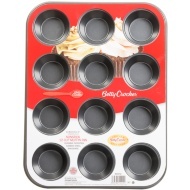 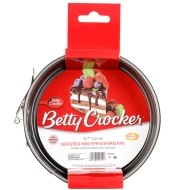 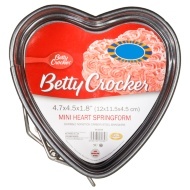 Betty Crocker Non-Stick Chip Tray. 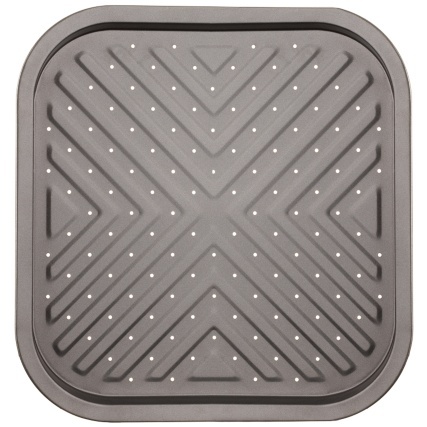 Bake some wonderful chips with this square chip tray. 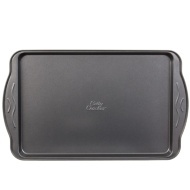 Durable non-stick carbon steel bakeware. 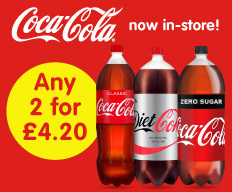 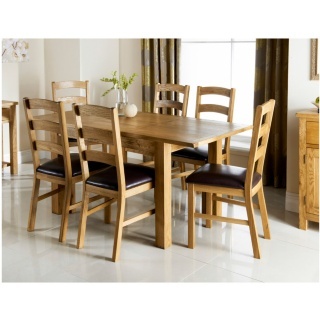 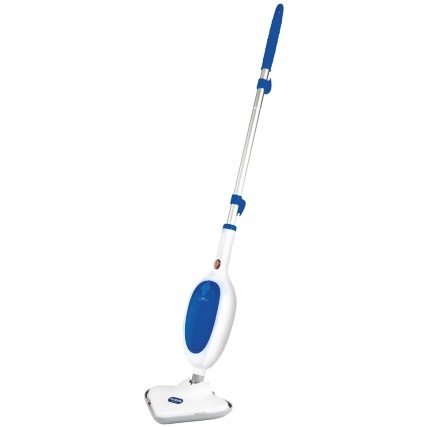 For more great Cookware at B&M, check out our range online and in stores.